When renovating your house, you always choose elements that suit your style. 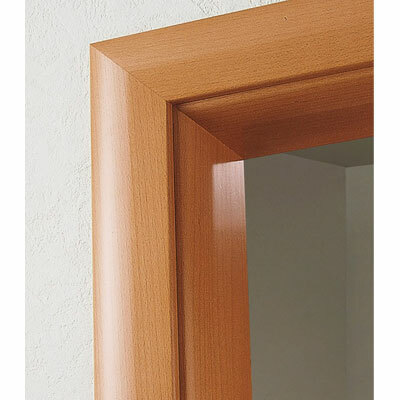 Therefore, the easy fit doors need to match with the décor of the rest of the house, but also with your preferences. Doors have a great impact on the style of the house. For example, it is crucial to choose modern fit doors for modern décor and not ancient doors, otherwise, it would look completely out of place. 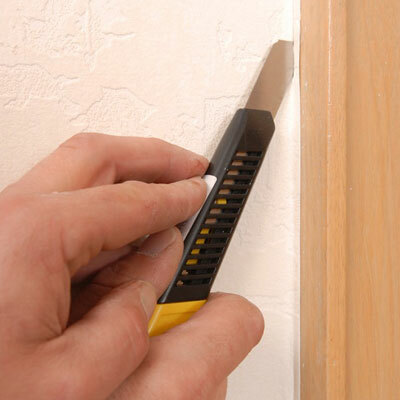 With Doors4UK, how to fit an internal door is easy, and all the hardware comes already fixed on the door. 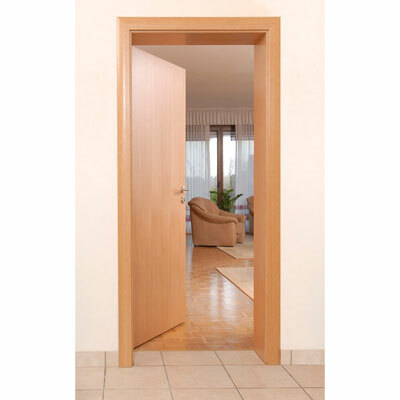 However, professional installation may be needed, especially when it comes to certain types of doors. 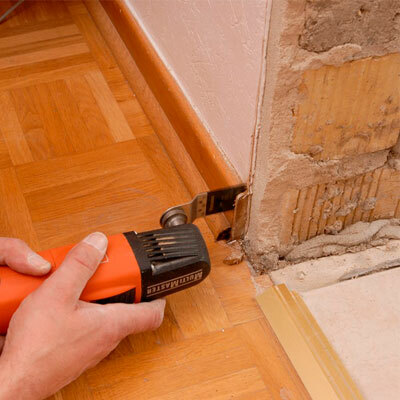 Our fitting team comprises experts who are thoroughly trained to offer the best service. 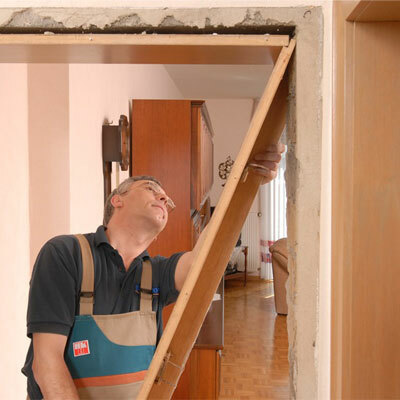 Moreover, with Doors4UK you have a complete service from survey to installation, so in regards of the ready to hang internal doors, you can work with our company from the beginning to the end. With the easy fit doors system, a door set frame takes only 1/3 of the installation time of a normal frame, saving you building costs. And since they already fit your doorway precisely, you can rest assured - your door will open and close beautifully. 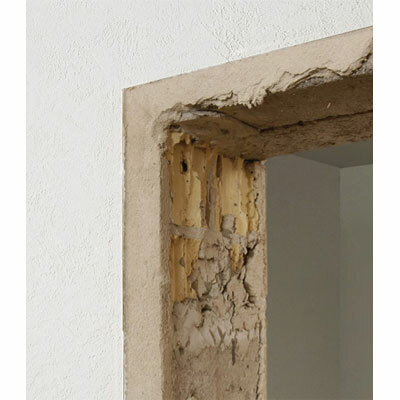 Our products are designed to last, to withstand minor bumps and scrapes, and need little maintenance. Our representative will take the measurements, present you all possible solutions, give you personal advice, ease your decision and prepare your individual offer. With most doorways, a carpenter builds a frame and installs it. You then find a door you like and hope it fits and hangs well, leaving your decorator to finish everything. Doors4UK offers you a simpler solution: matching door and frame packages, precision-made to your specifications. These arrive at your site fully finished (no painting is necessary) and ready to install. 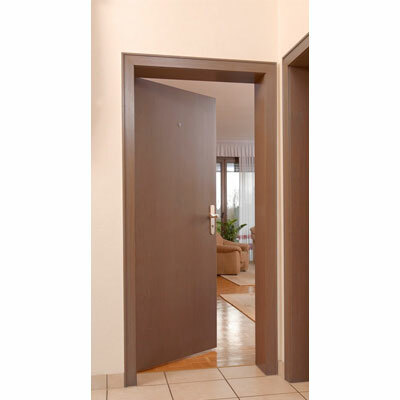 You will be given many hours of consideration to the interior look and feel of your home and now it is time to include your interior doors in your planning. Correctly chosen and fitting door sets will not only complement your home but will also enhance the overall look and feel that you’re looking to create. An internal door is far more than just something functional, an interior door should be considered as a fine piece of furniture. Whether you are looking for interior sliding glass doors or wooden doors sets with subtle, timeless charm from our modern or traditional ranges or for something attention-grabbing from our design internal door styles, Doors4UK is certain to be able to provide you with the perfect internal door sets to your personal taste. For fitting instructions, please click here. 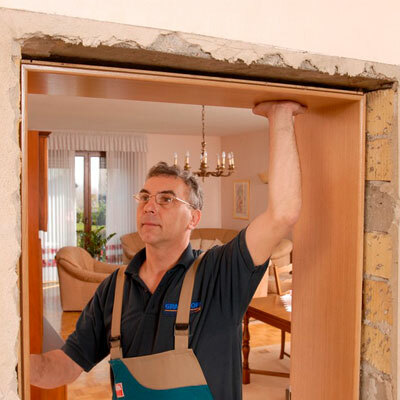 Our professional team of fitters, engineers, and surveyors are trained in Germany to provide you best service. Doors4UK dedicated technical staff will review the requirements of your project to provide incomparable technical assistance throughout all phases of your project from specifying to manufacture and installation.